There is nothing more relaxing that dipping those tired feet in a tub of warm water with some awesome foot soak thrown in for the extra relaxation.I’d read some absolutely rave reviews about the Omved Tired Foot Soak, but never got around buying till I stopped by their store over the weekend. The initial fragrance hits you *bam* on your nose when you open the lid of the jar and stings your eyes. I could smell a combination of lemon and peppermint where the latter was overpowering. But then, I love peppermint, so no complaints.If you have an allergy to strong smells, I’d suggest just keep lid open for at least 30 seconds before smelling it.The fragrance fades away when you mix it with water. That was a drawback for me, I wished that my feet were more pepperminty! 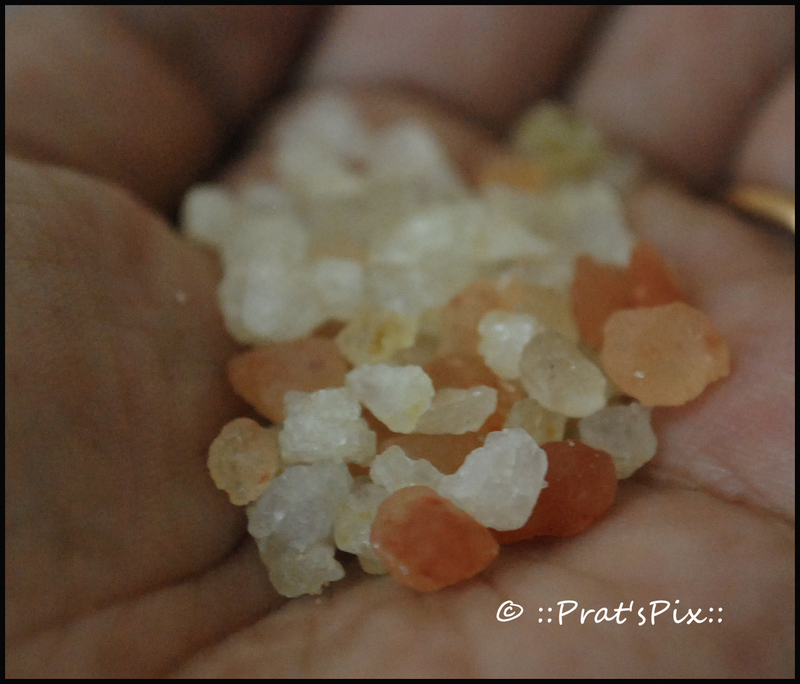 I popped the salt in first and let my feet rest on the bed of salt and it was relaxing as it melted below my feet. It gave a nice tingly feeling as the salts melted away. But the good thing was that your feet are really relaxed post the dip and it leaves a cool and tingly sensation that lasts for at least half an hour. And it softens the heels, so a rub with a towel is good enough to get rid of the dead skin. I also thought my feet looked cleaner! 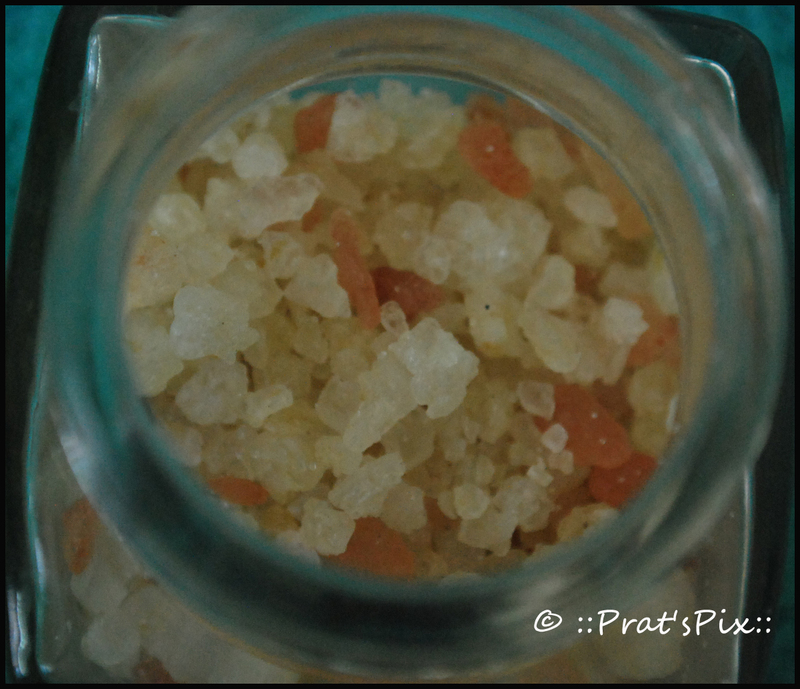 This 100 gm glass jar is priced at Rs. 300 and comes with a shelf life of two years. I bought this from the physical store of Omved, but for those of you who do not have a physical store in your city, you can buy this online from the Omved store. Yes, I will, because it helps those tired feet relax really well, but I would also say that I will probably stash for an occasional use, because the bottle will last for about 3 -4 uses if used according to the quantity mentioned, which is two tablespoons for half a bucket of water. Not very expensive if you calculate the amount that you would spend at a spa, but yes expensive if you used it say, twice a week. And then, you don’t go to a spa, twice a week! 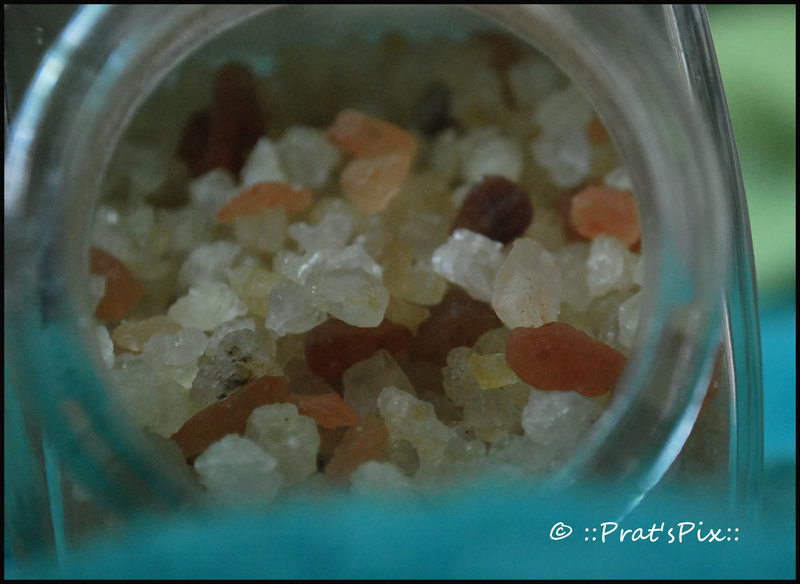 Rejuvenate and refresh sore and tired muscles with this blissful pampering soak. Therapeutic minerals and aromatic oils cleanse and condition while neutralizing odors. Epsom Salts eases stress, relaxes stiff muscles and aching limbs and softens skin. Clary Sage is an antibacterial muscle toner and eases soreness. Cooling Peppermint relieves aching feet while de-odorising. Lemon is a circulatory stimulant Relieve stress and revive hard-working feet. 100% natural. No synthetic agents. No parabens, sulfates, silicones, petrochemicals, glycols, phthalates, synthetic colours or perfumes. Contains only 100% herbal actives – pure botanical extracts combined with salts Himalayan pink salt, Epsom salt (magnesium sulfate) & essential oils of Peppermint (Mentha piperita) oil, Clary Sage (Salvia sclarea) oil and Lemon (Citrus limonum) oil. Add two tablespoons in warm water and soak your feet it in for at least 15 minutes. Pat dry & moisturise. This can be done 2-3 times weekly. 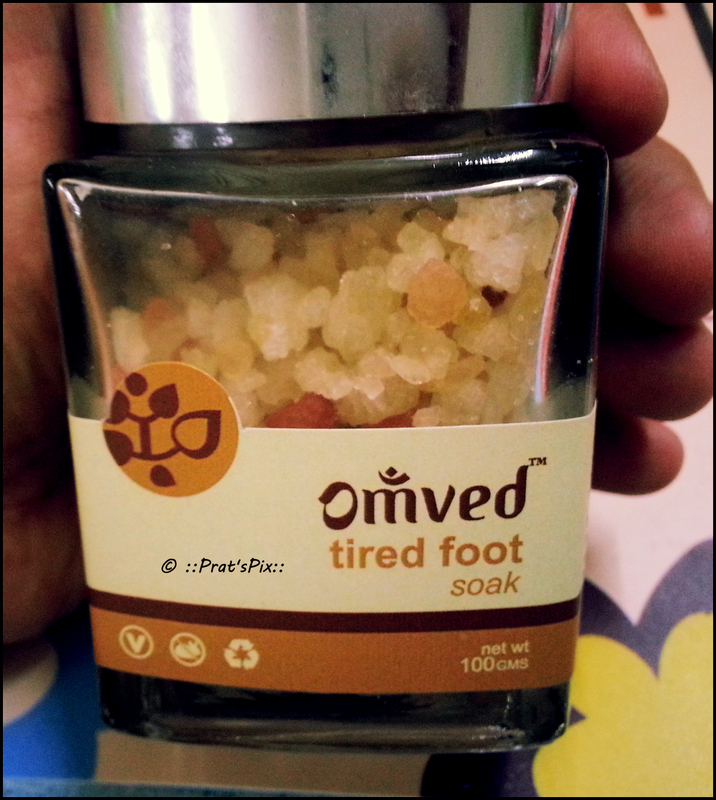 If suffering from sleeping difficulties, soak your feet in this foot soak just before sleeping. Can also be used as a soak for hands. This is new to me. Lovely pics. Try it! Works awesomely well!